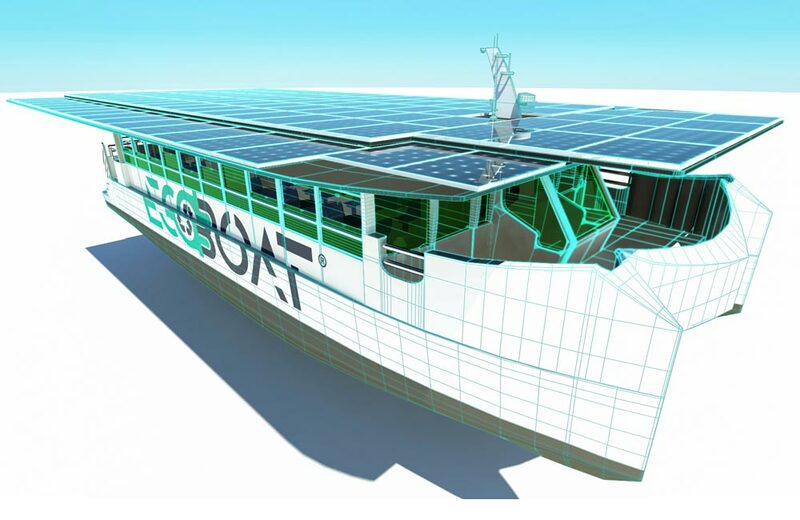 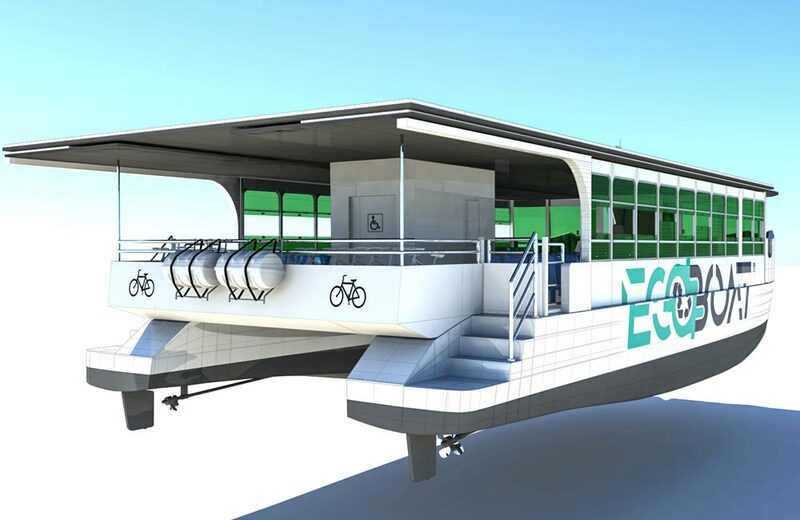 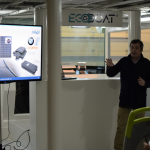 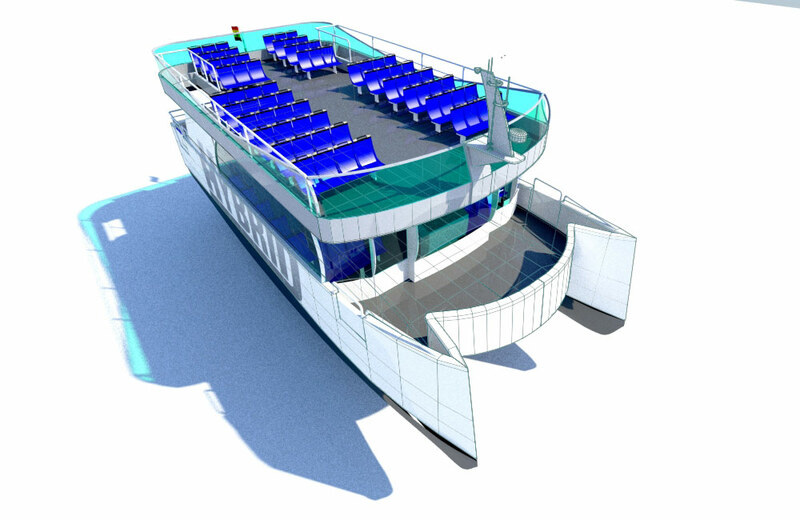 ECOBOAT is a trade mark owned by Metaltec Naval registered in the EUIPO (European Union Intellectual Property Office). 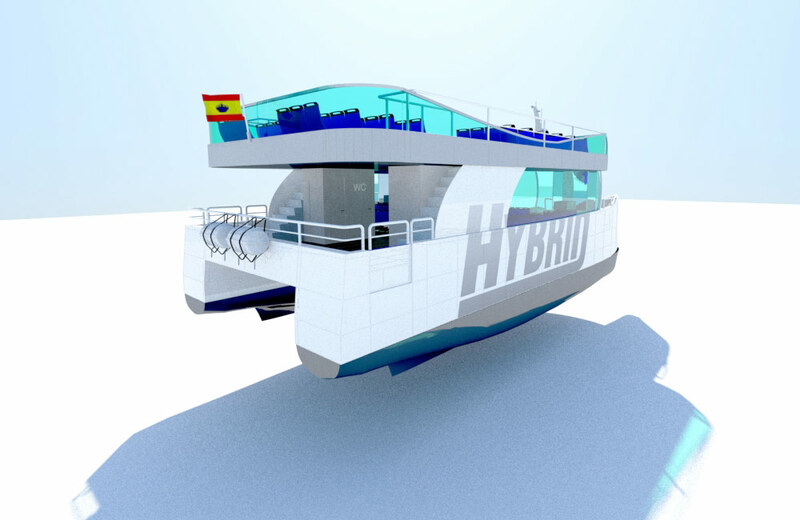 With this seal we propose a new generation of high technology, non-polluting boats and constructed with recyclable material.  Metaltec naval has technically developed several projects of this family and the construction of the first unit has now been completed. 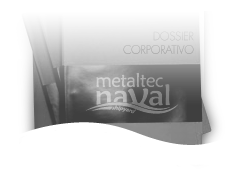 Metaltec naval has developed important projects with a clear innovative profile, using aluminum as a construction material. 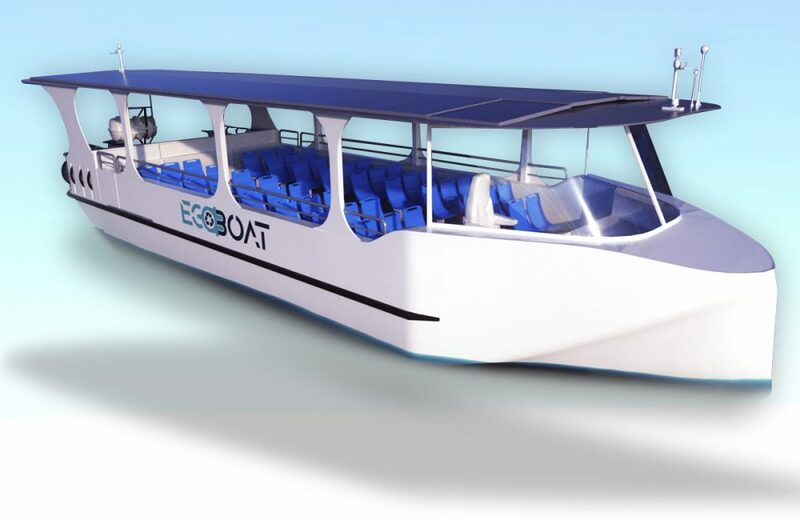 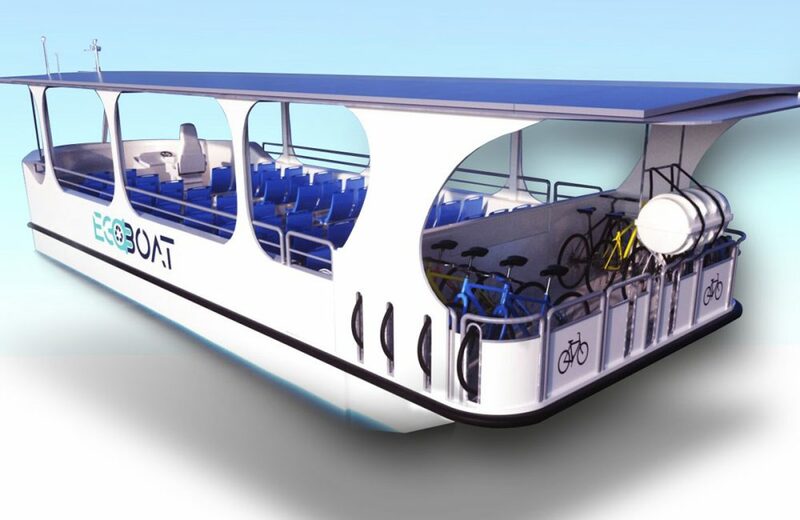 At this point we are reference at a national level in building passenger boats.